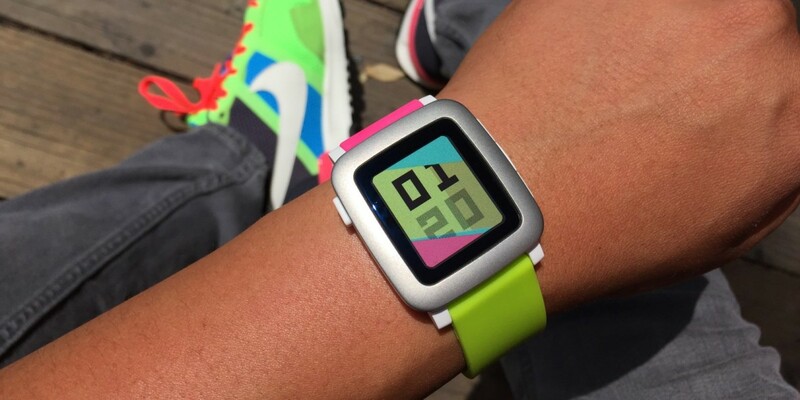 Remember when the Apple Watch was just a rumor, and everyone said it would ‘kill’ competitors like Pebble? As it turns out, the opposite is true. Speaking to CNBC, Pebble CEO Eric Migicovsky says Apple Watch has had “no material impact” on Pebble. “In fact we’re selling two (times) the amount this year than we were last year,” said Migicovsky. He goes on to note the Apple Watch — which launched in September of 2014 — has brought a lot of attention to the wearables space, which could be benefiting everyone. Pebble’s new Time watch, which finally brought fans a color screen, is likely helping, too. Apple’s focus on higher-end watches is probably encouraging some (most?) who are interested in wearables to seek lower cost alternatives. Unless you’re willing to switch platforms and go with Android Wear, Pebble is a good alternative for the iOS crowd.